Do not compare your self to others. 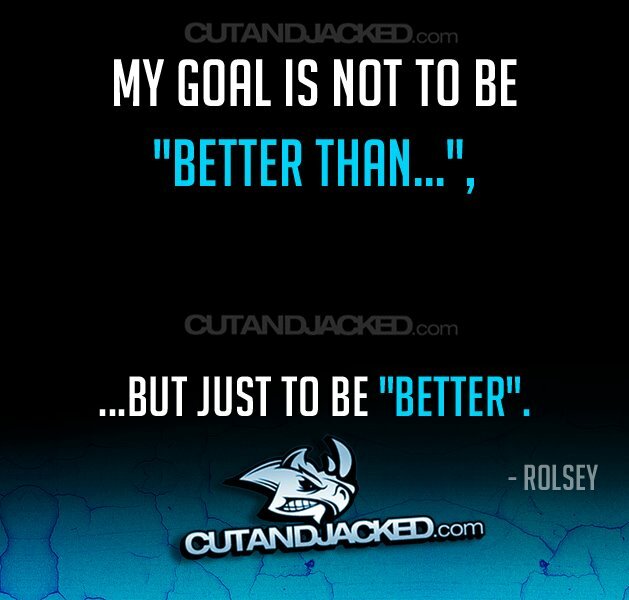 Just try to be better than you were yesterday. There is always someone out there that may be better, but just make sure you keep improving yourself. Even small improvements means you are succeeding. Strive to improve something today to make for a better tomorrow! Have a great day!